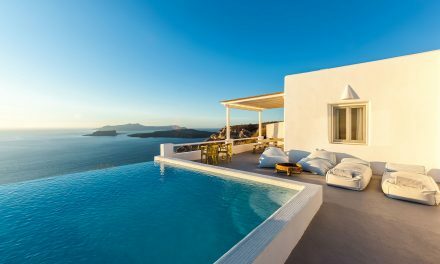 The island of Santorini is located 200 km southeast from Greece and it is accessible by plane from places like Athens, Crete, Rhodes, Mykonos and most European capitals. Then there is the sea journey which is a classic of the islands of Greece, it takes longer than the plane, butit is certainly more distinctive. The selection options are to be considered depending on your needs, time and comfort. Santorini national airport located at about 8km from Fira (airport code JFR) is the easiest gateway to the island. There are several companies that reach the island, especially in summer flights undergo a sharp increase due to the presence of several charter flights organized by tour operators. From Greece we can easily reach the island from Athens where they are performed 5 or 6 connections per day in summer, and 2 or 1 per day in winter. 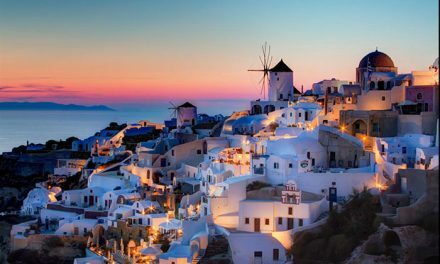 The Athens International Airport connects the airport with National Thira / Santorini in just 30 minutes, the Greek company Olimpyc is the highest number of flights, and is one of the companies that operate frequently in winter. It is also possible to reach Santorini in summer from Rhodes, Thessaloniki and Mykonos. The island is connected to many European cities including Berlin, Nuremberg, Brussels and Milan (with flights operated by Easyjet), Bologna and Verona (with flights operated by Meridiana), Rome (flight operated by Blue Air Express), London and several other cities including Frankfurt, Monaco, Cologne, Copenhagen, Oslo, Naples, several national airlines. 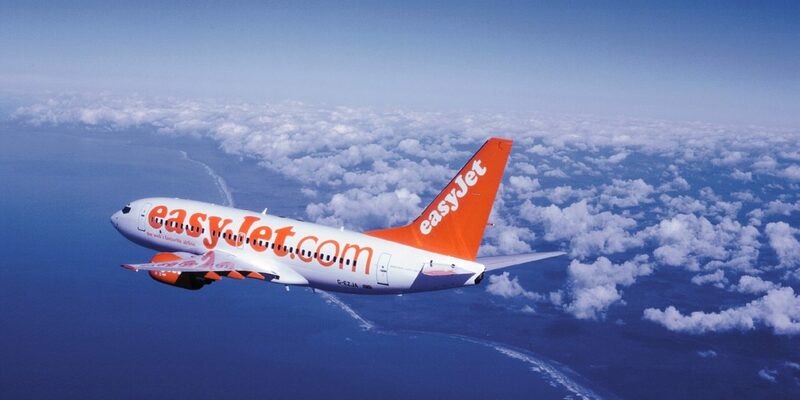 The main low-cost airlines operating from the island are: Easyjet, Germanwings, Meridiana, Air Berlin and Condor. 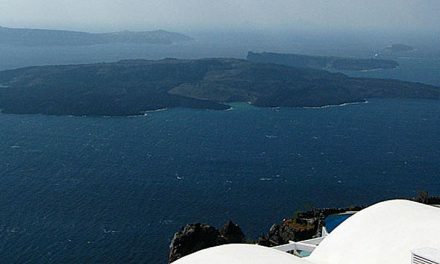 Santorini can be reached by sea thanks to the many shipping lines that connect the island to the main ports of Greece. There are ferry connections and fast connections by hydrofoil. • From Piraeus (Athens): several connections per day, more frequent in summer. Crossing from 8 to 12 hours depending on the number of stops. • From Síros and Mykonos: Multiple weekly sailings. • From Paros, Naxos and Ios many links per day. • From Crete, Folegandros, Sikinos, and Anafi many connections per week. • From Milos, Sifnos, Serifos and Kythnos: 2 times a week. • From Thessaloniki: 2 or 3 times a week, sometimes through Tínos and Skiathos. • From Piraeus (Athens): departures daily from early June to early September. 4 to 5 hours of high-speed crossing. 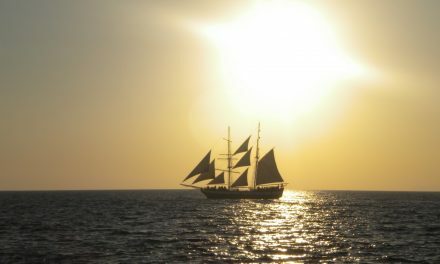 • From Paros, Naxos, Syros and Mykonos: many weekly connections in summer.